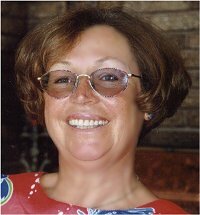 Born on 2.12.1943 near Berlin, Rosemarie, née Berg, grew up in the Taunus Mountains near Wiesbaden, in Fischbach. Rosie works as a book illustrator and web designer. She is married to a scientist, Hans Breuer. They have three sons, Klaus, Hannes and Florian. In 1967 they moved to Saskatoon in Canada, where Hans accepted a position as assistant professor of Physics at the University of Saskatchewan. Two years later they moved to Brownsville in Pennsylvania, USA. In August 1971 they fulfilled an old dream and bought a sailing yacht, built by a Dutch shipyard owner for himself - a beautiful 58 foot sloop. They enjoyed 5 magnificent years on board and stayed long wherever they felt happy: Starting in Lisbon, Portugal, they sailed on to Spain, Gibraltar, the Mediterranean, Morocco, Canary Islands, Senegal, Gambia and ended up in the Caribbean. 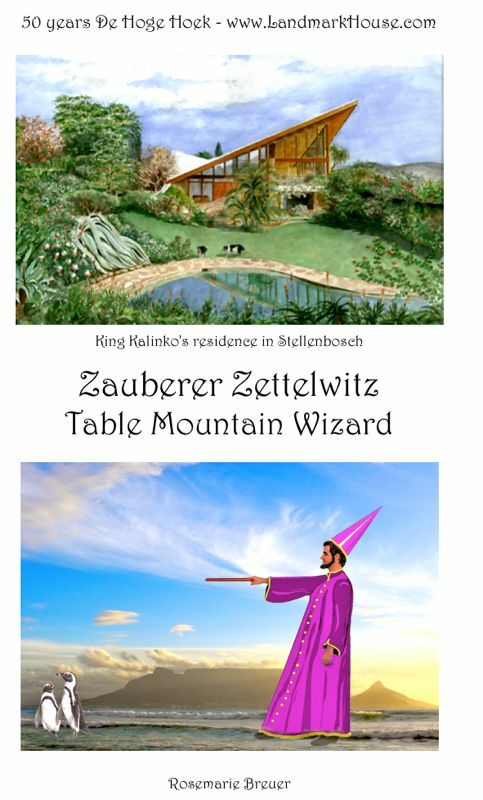 Back in Europe they lived for a few years in Vienna and Schloss Urschendorf, before they finally settled down in the most beautiful corner of the world: Stellenbosch, South Africa. 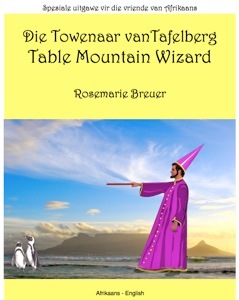 Rosemarie started her 'Stellenbosch Culture' projects as a hobby, with the website and book, Stellenbosch Writers. 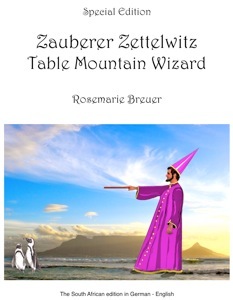 While on board teaching her young sons, she invented the first Zettelwitz stories, but only recently did she sit down and turned them into a completely new book. 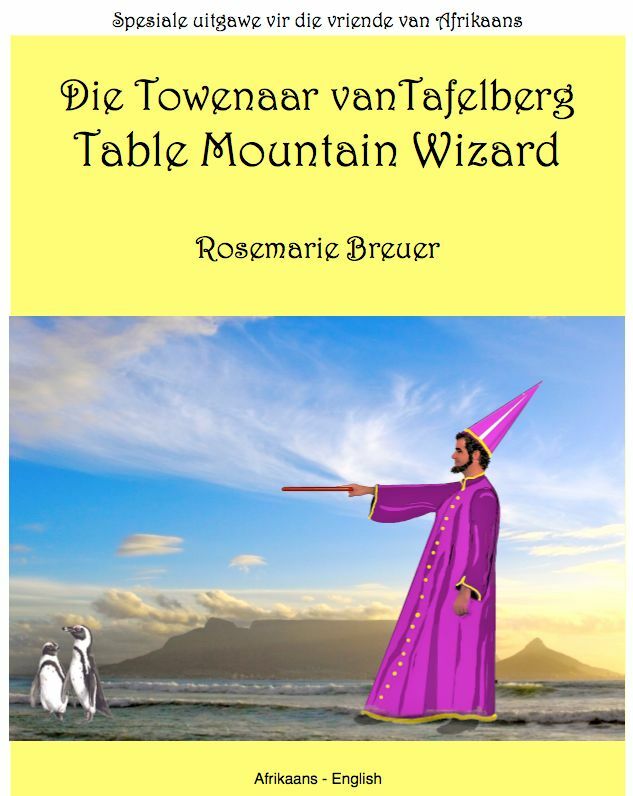 Originally published just for the family and friends, so many people wanted to buy it, that Rosie started her own small publishing house for special editions of outstanding print quality. 3 books in one: 1.German; 2. English and 3. a first bird book introducing birds of the Western Cape. These are special editions of outstanding quality print. Numbered and signed by the author. dtv-Atlas Chemie 1. Allgemeine und anorganische Chemie. dtv - Atlas zur Chemie II. Organische Chemie und Kunststoffe. dtv-Atlas Physik, Band 1. Mechanik, Akustik, Thermodynamik, Optik. dtv-Atlas Physik, Band 2. Elektrizität, Magnetismus, Festkörper, Moderne Physik. The family's favourite book: Frans G. Bengtsson, The Long Ships: A Saga of the Viking Age / Die Abenteuer des Röde Orm - a magnificent Viking adventure and historically correct. Gwen Fagan, Roses at the Cape of Good Hope, is a work of art. - just to mention a few.